America's Got Talent Million Dollar Prize... Over 40 Years? Did you know that grand prize on America's Got Talent is spread out over 40 years? The winner of last year's million dollar prize on America's Got Talent was 13 years old, which is a pretty good thing, because at least she'll get a chance to spend it while she's relatively young. That's because the prize is spread out over 40 years, which works out to be about $25,000 per year. So the 13 year old winner will be 53 by the time she's received her last payment. 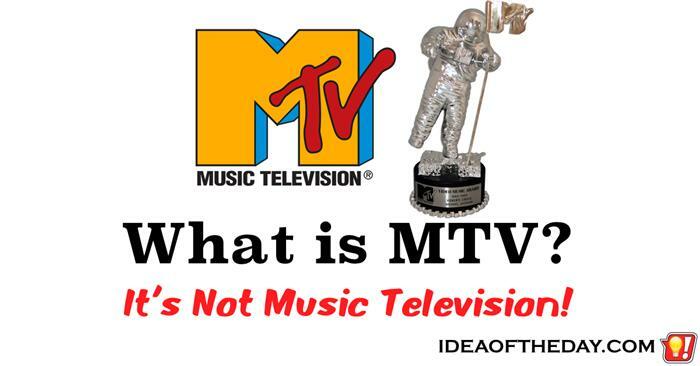 Reality TV needs a reality check. I recently saw a "Reality TV" show that follows the ins and outs of a bunch of back woods Moonshiners. I don't know much about the show, but it seemed to me that entire premise of the show was that these guys were running an illegal still in the middle of the woods so that they could avoid being caught by the police. Even if they "faked" the whole thing, isn't it still wrong? No matter how you slice it, the whole thing is wrong. If they weren't actually making illegal Moonshine, it was fake and they were deceiving the audience. If it was real, everyone involved, including the cast and their entire crew were breaking the law. Either way, they were glorifying criminal activity. Talk Shows... Without a Regular Host? Talk shows can get repetitive. Here's how to fix that. When I think of talk shows, one thing comes to mind, interviews between a host and A-List celebrities. Most of the time, the host starts out as a B-List celebrity. You never see talk shows start off with a well known A-List celebrity, which makes sense, because most A-List celebrities would never commit to a long term contract doing a daily show. Sports on TV isn't really live. There's something special about seeing a sporting event as it actually happens. The funny thing is when you watch an event on TV, it's actually delayed about 10-30 seconds, so if you were on the phone with someone who was actually at the game, they can tell you what's going to happen before you see it on TV. The primary reason for the delay is to give the broadcasters an opportunity to censor out any offensive language before it hits the airwaves. That few extra seconds makes a big difference when a sportscaster gets overly excited and accidentally curses on the air. 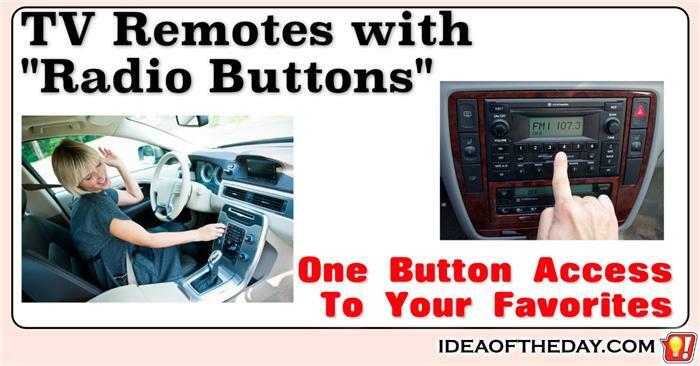 TV Remotes with "Radio Buttons"
Why don't TV remotes have "Radio Buttons" to let you jump to your favorites? From the earliest days or car radios, the most popular feature has been the six buttons that let you jump directly to your favorite stations. It was particularly important in car radios because drivers can't take their eyes off the road for more than a second. With these six buttons, drivers don't even need to know the actual station numbers. All they need to do is hit button #2 and it jumps directly to what they're looking for. After a while, some drivers only listen to the stations in their presets so it's become important enough for some stations to remind listeners to save their station in the presets. Let's face it. 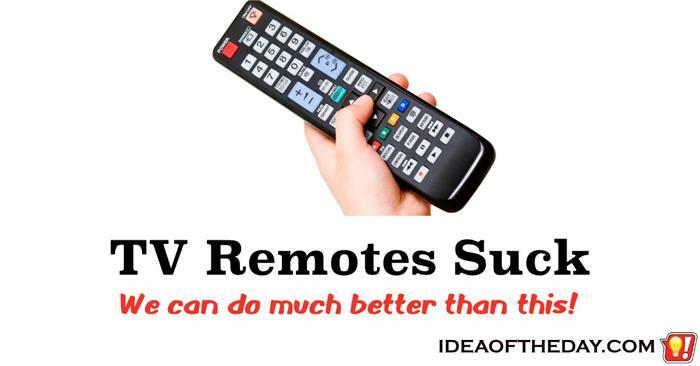 Just about everyone misplaces their remote from time to time. One minute you're holding it in your hand, the next minute you reach for it and it's not there. Perhaps your phone rang, and you took it with you to another room. Or you left it on the kitchen table when you stopped for a snack. Or even left it in the bathroom. Either way, it's a pain in the neck finding the thing. 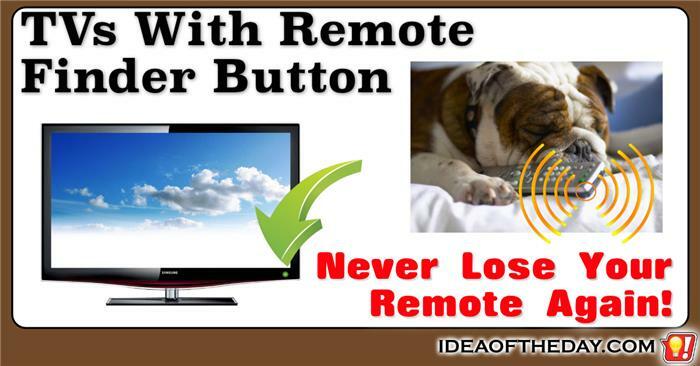 Wouldn't it be easier if your TV had a simple button that made your remote beep to remind you where it is? It's so simple, yet I've never seen one that can do that. A lot of cordless phones already have this feature, and it comes in handy when you wander around the house with your phone. 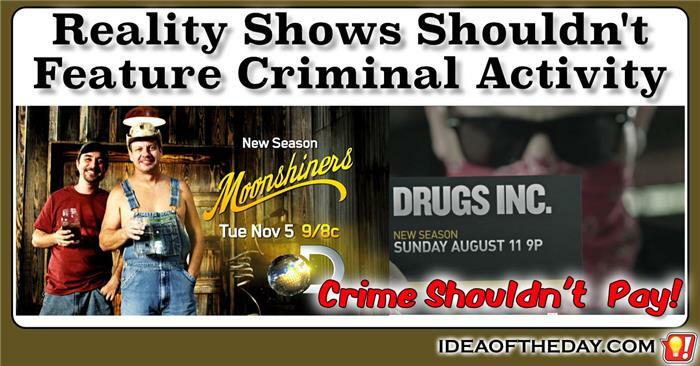 Do we really need reality TV shows that feature illegal activity? I saw a show on the Discovery Channel about Moonshining that features a disclaimer telling you it's illegal. Most of the show centers around the ins and outs of hiding their operations from the police. One segment focused on looking for a new place to hide their still, and other segments were about delivering their product to customers without getting caught. Because of the popularity of the show, the Moonshiners eventually built a "Legitimate" version of their product, but it bothers me that they focus so much of the show on hiding from the law. Isn't technology supposed to make things easier? When I was young, a TV had two basic dials. One turned it on and adjusted the volume, and the other changed the channel. Technically, there was a third dial, the UHF dial, but nobody used it. It had nothing but static. Years later, as cable TV, DVD and Blu-Ray discs, gaming consoles, and home theaters came along things started to get complicated. It's not just an issue of a plugging in a couple of new wires and remotes. 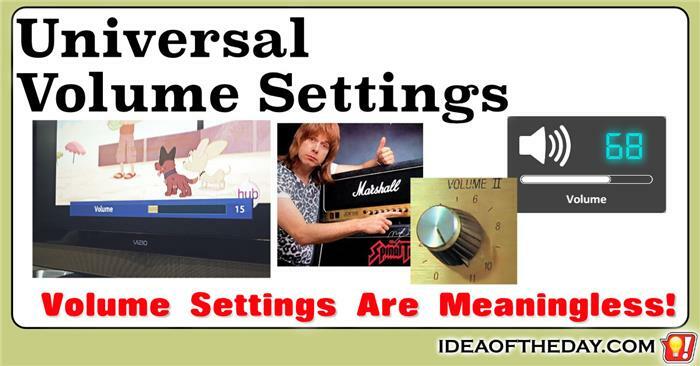 For many people, their TV is so complicated they need to hire a professional installer to help them plug everything in, and explain how to use it. Why do TVs still need a wired connection? Before cable TV came along, every TV in the world got it's signal from giant broadcasting towers that were many miles away. The picture was pretty crude by today's standards, but it worked. 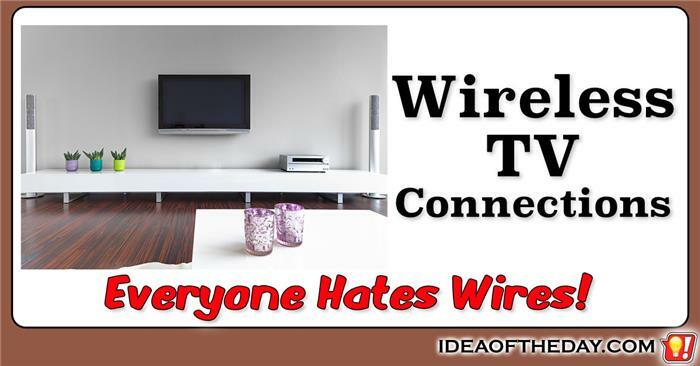 Now that cable TV has become mainstream, isn't it strange that our TVs have wired connections? Think about it. We used to get a TV signal from over 30 miles away, but cable boxes don't have the ability to send a picture to a TV located 3 feet away? 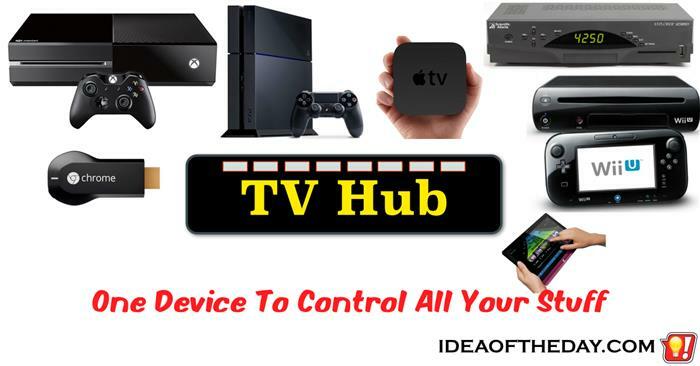 All TVs should have Bluetooth or other short range wireless technology built-in, so it that can be paired with cable boxes, game consoles, and streaming players like Apple TV, or Google Chromecast. 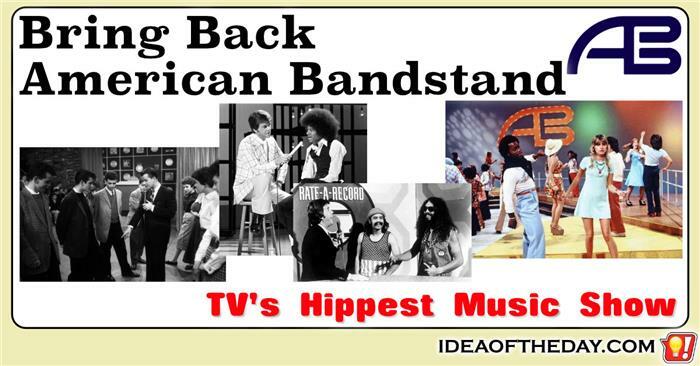 If you grew up in the 70s, you will remember Welcome Back Kotter. It was a huge hit, and it launched John Travolta's career. The premise was simple. Gabe Kaplan plays a schoolteacher named Gabe Kotter, who was a founding member of a gang of misbehaving students called the "Sweathogs". The Sweathogs were a group of out of control kids who weren't expected to graduate. Kotter returns to his old high school as a teacher and he's assigned to a new generation of Sweathogs, including Vinny Barbarino, played by John Travolta. Why is TV so expensive? 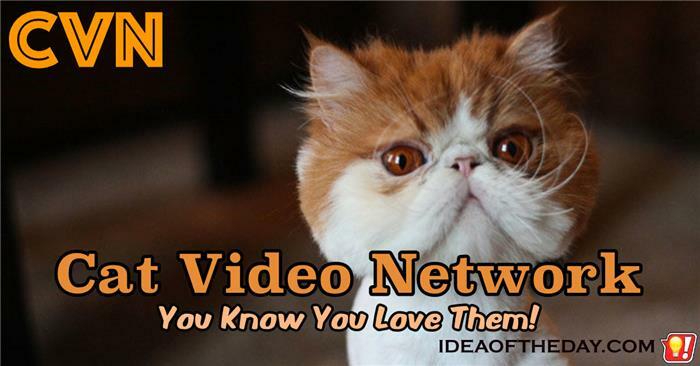 According to a recent study, The Average American pays over $90 per month for 172 channels that they don't watch.. 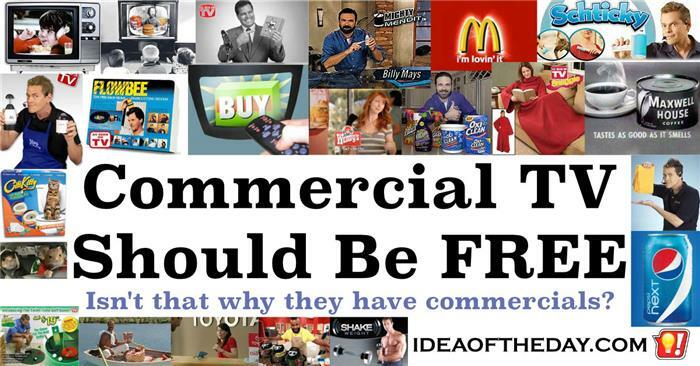 Some pay even more, and they still don't watch most of the channels they pay for. What a waste of money. 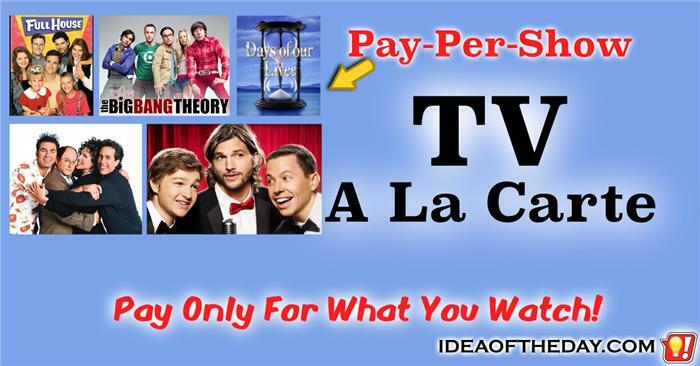 Thankfully some cable companies are now offering A La Carte plans, allowing you to reduce the number of channels by selecting popular groups of channels. While this is a good start, they don't give you the flexibility to select only the channels you plan on watching. 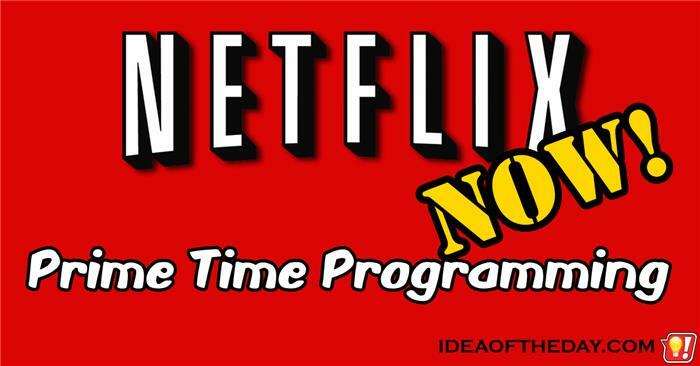 Wouldn't it be great if you only paid for the shows you actually watch? Daily Talk Show. 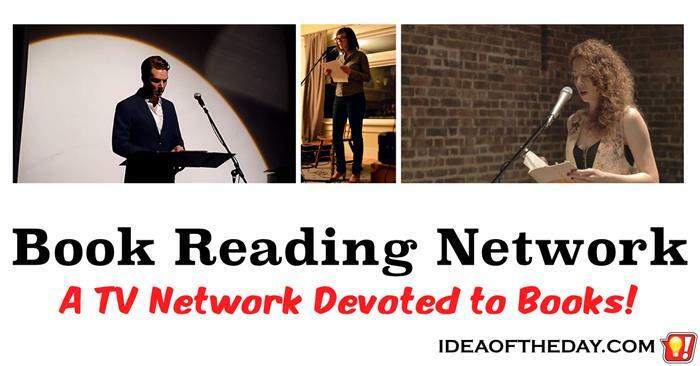 7 Days... 7 Hosts! Why not create a daily show that's actually different each day? 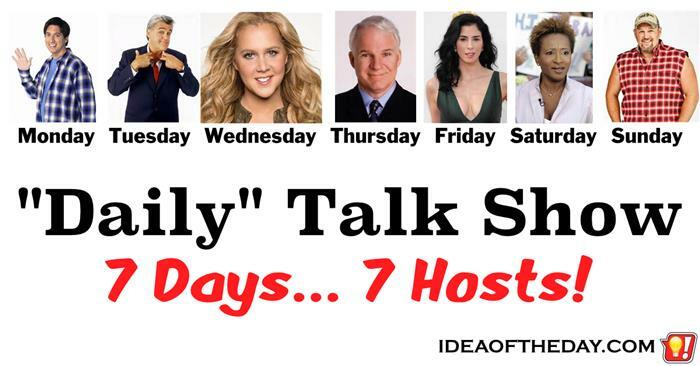 A daily talk show that has a different host for each day of the week would be revolutionary. 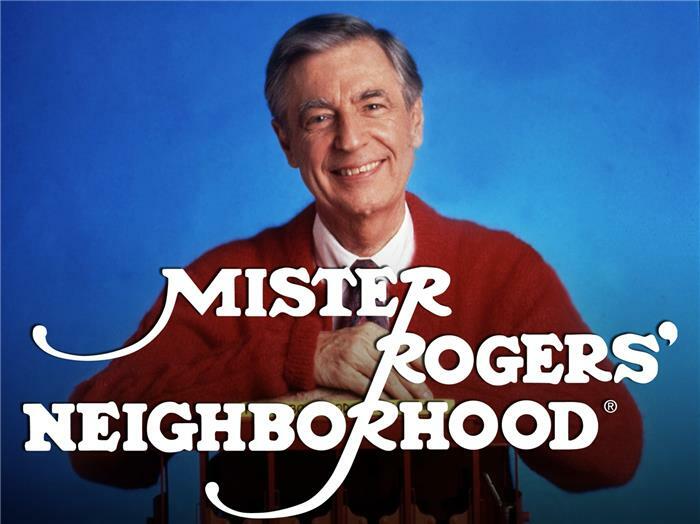 The show would run the same time every night, from the same set, and on the same network. While it would still be the same show, the diversity of the hosts would make each night entirely different, with it's own distinct energy and atmosphere. Not only does it give the audience a break from the same host every single day, it gives the host an entire week to prepare for their next show. It also has the potential to bring more diverse guests, because hosts tend to book guests that fit their unique personality, including a lot of the people they've worked with in the past. TV Hub. One Device To Control All Your Stuff. 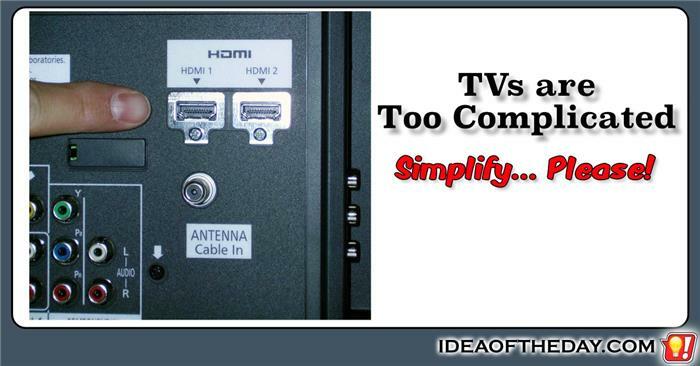 Why have TVs become so complicated? Ever since the late 70s, people have come to me with their technical problems. One odd trend that I've noticed is that people are finding it harder and harder to use their TVs. Instead of asking me to solve complex computer issues, I'm often asked to help people figure out how to get their TV systems to work. Back in the old days, TVs weren't that complicated. You plugged in an antenna, and simply turned it on. Once VCRs, surround sound, video games, cable, and satellite TV came along, things started to get complicated. Getting them all to work is a complete mess. At the root of the mess is that TVs have become more like a monitor without a tuner. Almost everything plugs in using HDMI jacks, and comes with it's own remote control. Technology today moves at an incredible pace, but somehow TV remotes are just as bad as they were over 30 years ago. In fact, I'd say they are worse. 1. Most of them still use Infra-Red, which means they only work when you point them directly at the TV or cable box. Depending on where the sensor is, you often have to hold it in awkward positions. 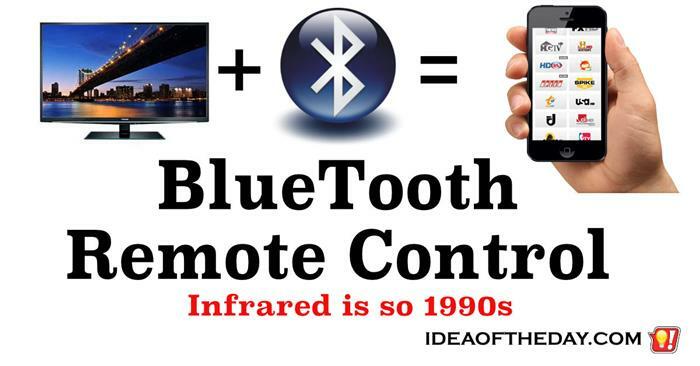 A modern remote should use BlueTooth or WiFi. 2. There are WAY too many buttons. I don't know about you, but that means I hit the wrong one way too often. Take a lesson from Apple. With an iPod, you can pick a song from a list of thousands with just a dial or wheel, so why not consider an alternate to all those buttons.